For preschoolers, a bedroom is a place for restoration (sleep). Fuente: The Star (Malaysia), 15 March 2019. 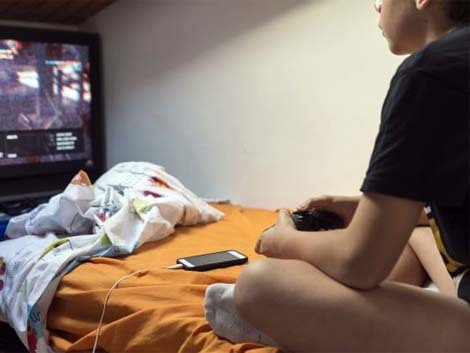 A study has found that bedroom TV led to screen exposure, displacing social interaction that provides stimulation for cognitive (brain), motor (movement), and emotional growth and development, which affects physical growth, brain plasticity, and socio-emotional intelligence.